Nobody can deny that in today’s business environment, hiring software development services to have a personalized software program has become an absolute necessity. A tailor made application helps you to smoothly run various organizational activities leading to achieve the best business results. This is obvious that every business sector needs specialized software that can deal and automate their kind of activities. Software solutions ideal for hospitality will never be suitable for manufacturing sector or an application which works best for car rental service will never be the right choice for a medical store. Not only that, organizations belonging to the same business sector also require custom software development services as each business deals their operational activities in different ways. You may have a retail shop and your competitors may also have retailing business too, but your businesses will naturally have different objectives, strategies and terms and conditions which will personalized solutions to efficiently and easily manage your business activities as per your specialized business needs. So it is always wise to go for software development services and opt for an application, exclusively designed to cater to your needs than to buy a highly promoted out of the box solution which quite often may not fulfill your business automation needs. The first and foremost benefit is you can be 100% sure that the customized application developed by the software development services will be a perfect fit for your entire business activities and transactions with an guarantee of improved productivity. Second, it will be more scalable than any other software licensed from a vendor. It will also have an additional benefit of higher flexibility offering more scope of modifications as per your changing needs. It will be compatible with your other applications already in use. This will help you to run the business easily and efficiently without facing any technical challenges. This you may not get in case you are installing an off- the- shelf software. Customized software development also has another advantage; it has stronger security issues as it provides better protection from hackers. The hackers usually focus to attempt on known vulnerabilities of software commonly used in the market. A personalized application developed by software development services is not easily exposed to such exploitations. Sometimes business owners need to buy and install new hardware supports to develop the right kind of infrastructure to run the software licensed from a vendor. This increases your budget which is not initially assessed. But custom software development has no scope of such hidden cost. There are previous documentations of situations, when business houses suffered due to sudden unavailability of the application in the market due to various reasons. In case you depend on a common solution you may have to experience such accidental threat which has a negative impact on your business. 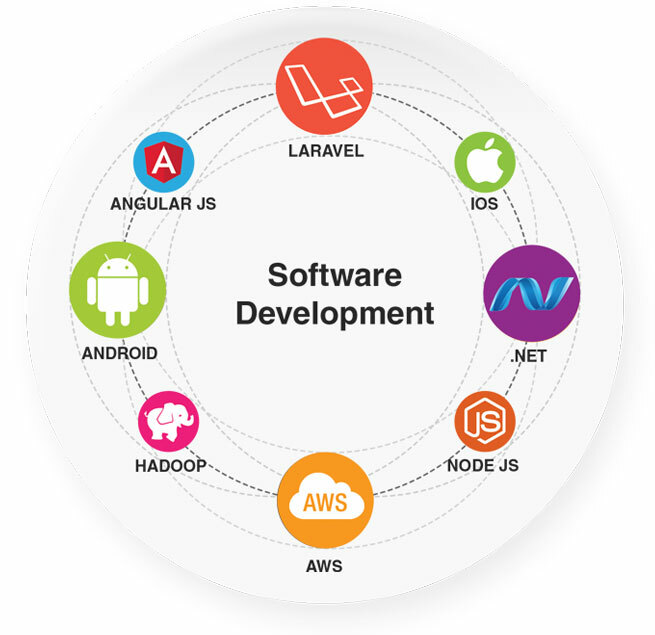 But software development services offer specially designed applications to meet your unique requirements only and keep them running as long as you have the tie up with them so automatically you are far away from all such undesirable technical challenges. 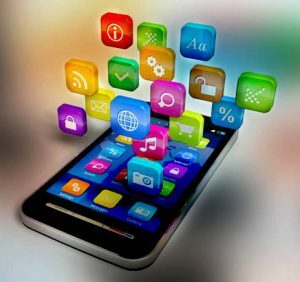 In addition to this, you can further boost your business by taking a daunting decision to hire a mobile app development services too. Being successful in business is all about building a good rapport with your customers. You need to create your loyal customers by increasing their interactions and drawing their repetitive engagement towards your product as well as brand. For this reach this objective you can offer a loyalty program through your mobile app. Therefore, to get a greater business return, combine software development services with mobile app development services and create a system like that, that whenever your customers will interact through the mobile app, they would earn points. The customers will enjoy the benefits of these points when buying other products in future. Or you may also announce some extra reward only for the customers using mobile app. The idea of allowing the customers to pay through mobile app also works as a great sales booster.